Charges for the possession, delivery or sale of drugs can result in serious penalties including fines, jail or prison time and a permanent criminal record. 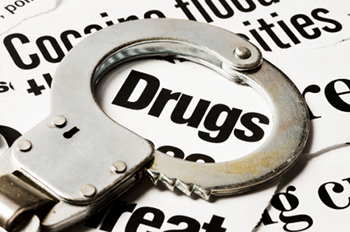 Even small amount of certain controlled substances can lead to very serious consequences. As an ex-prosecutor, Attorney Casey Davis has a great amount of experience dealing with drug cases. There are important issues that arise in drug cases including illegal search and seizure, lack of probable cause and suppression evidence that need to be dealt early on in your case. 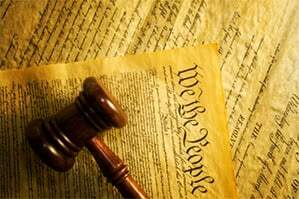 Sometimes it may be necessary for your attorney to make a presentation to the grand jury regarding your case. It is important to hire an attorney with experience with drug charges to ensure that your case is handled properly from the very beginning. If are facing drug charges, please contact our office immediately at (972) 715-1929 to schedule a free consultation with a member of our criminal defense team. With vast experience prosecuting and defending crimes, Casey Davis Law has a proven track record of aggressive and successful plea negotiating, grand jury and jury trial representation. Contact Casey today to discuss your legal options and get help with your case immediately. We serve the following localities: Collin County including Allen, Frisco, McKinney, Murphy, Plano, and Wylie; and Dallas County including Balch Springs, Carrollton, Cedar Hill, Coppell, Dallas, Farmers Branch, Garland, Grand Prairie, Irving, Mesquite, and Richardson.